The American Blackbelly sheep is a crossbreed that involved the Barbados Blackbelly and the Mouflon. 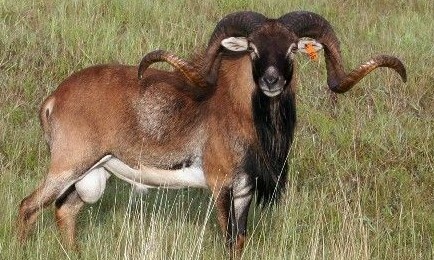 As a hair sheep, the result of the crossbreeding was poor horn development which interfered with the faces of the sheep. 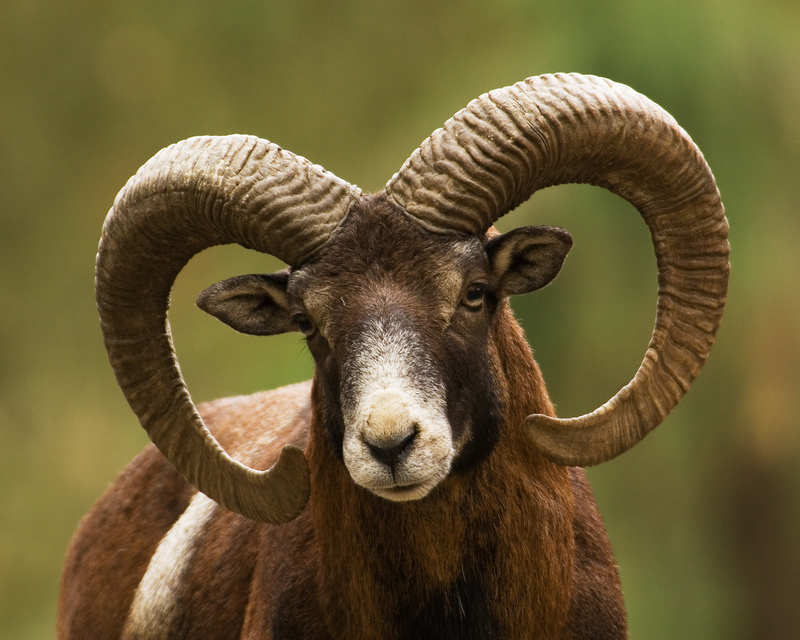 The backcrossing of Mouflon to produce a better breed resulted in improved horn development. This was hugely successful and attracted global attention, especially that of trophy hunters. 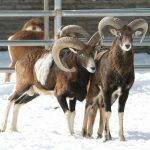 The strain which was now called the American Blackbelly is an exotic looking animal with gorgeous, huge horns that evolved to be known as “Corsican” which referred back to their ancestors, the Mouflon. This original American Blackbelly, in turn, has been bred into several other equally distinctive sheep breeds. This sheep from Corsican descent is easily identifiable by its incredibly distinct coat pattern. 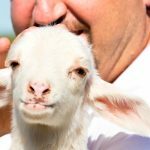 It is the only breed registered by the International Blackbelly Sheep Association in Barbados. In 2004, it was officially named the American Blackbelly to end confusion with the Barbados Blackbelly. The American Blackbelly ewe is polled, while the rams display a spectacular set of horns. It is an extraordinarily magnificent looking animal with its distinctive coat which ranges from tan to red to brown, while it also features dramatic black markings. 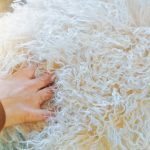 This is the most beautiful sheep breed, and it sports an energetic, thrifty nature while it is small to medium in size. This breed is not a solitary animal, and its flocking instinct is strong. 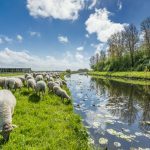 This sheep adapts quickly to a variety of management styles, different breeding goals, and various environments. When it is kept on farms, it is a relatively low maintenance animal, shows great prolificacy and is highly desired for its thriftiness and productivity. The American Blackbelly ewes are great mothers too, and a mature ewe usually has between three or more lambs in a season. It would depend on the sheep’s management, but they are fully capable of having up to three litters every 18 months. 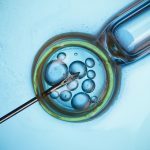 They are out-of-season breeders too, and highly fertile, and thus suited to accelerated breeding programs. 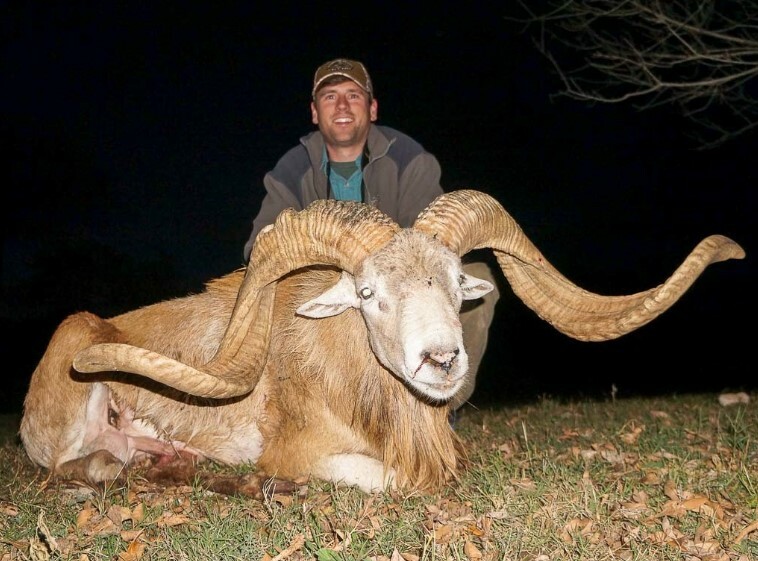 In most parts of the US, the American Blackbelly is bred purely for trophy class rams. 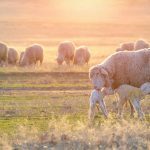 It is a versatile animal, and especially ewes, as well as rams, have grown in popularity outside of game hunting. The American Blackbelly, due to its versatility and economic importance, are essential as part of biological weed management due to its foraging capabilities. When eaten it produces exceptionally delicious gourmet meat that is fine-grained, mild and lean.